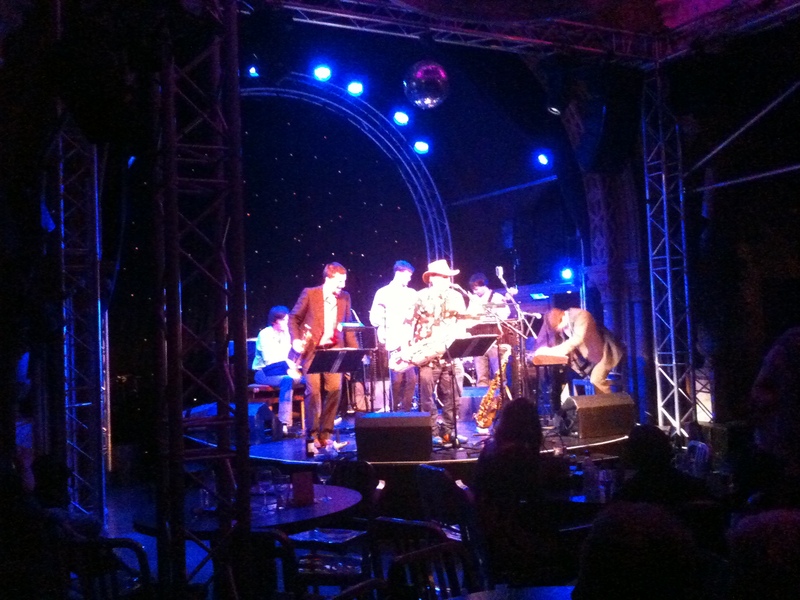 Andy Williamson is a talented jazz saxophonist who has played at the Edinburgh Festival many times in the past. But he also has PKD, and has a kidney transplant donated 3 years ago by his friend and keyboard player Maff Potts (actually, Maff plays the (Hammond) organ). They did a fantastic show in a smart converted church, starting at 11pm, and the only problem was that I had to do a clinic next morning. Thanks to Thursday 12th’s patients for being understanding. Andy was puzzled that their biggest hit was ‘Toxic‘ (Britney Spears) in the style of Johnny Cash, but I thought their Stormy Monday, and the Russian song on the tables, were great. 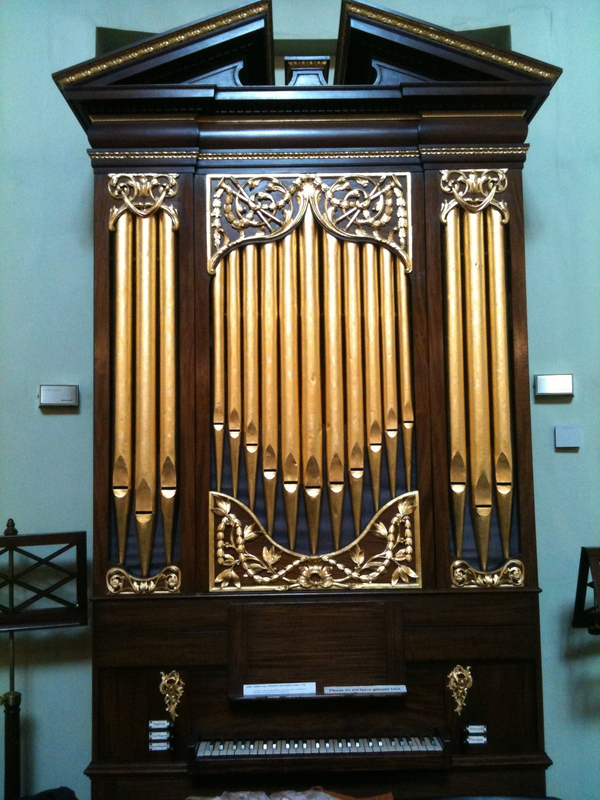 No holiday this summer so have caught a lot of great things at the Fringe, but because the music at St Cecilia’s Hall was so beautiful it’s nice to find an excuse to put in another organ.